In Curacao, there is an undeniable temptation to lie back on a beach chair and spend the entire day in a blissful trance, sipping a piña colada and watching the waves crash on the shoreline. I can guarantee, though, that if you have children, they are not going to sit there for long. Since the family bucket list possibilities on this tiny island are endless, you can leave the beach chair behind and discover the adventurous, family-friendly side of Curacao. The Dolphin Academy offers a unique, intimate, informative experience with dolphins through five different programs: Dolphin Encounter, Dolphin Swim, Dolphin Free Dive, Dolphin Scuba, and Open Water Dolphin Dive. 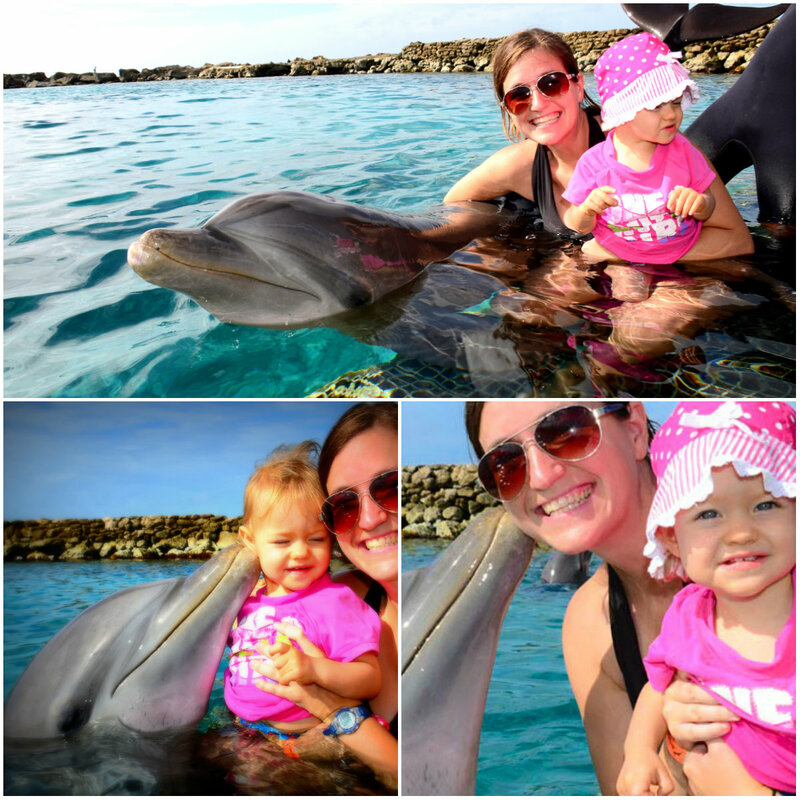 Children of all ages can participate in the Dolphin Encounter making it a truly family-friendly experience. Almost all Curacao beaches are scattered along the sheltered and calm southwestern coast where the waters are calm and crystal clear. 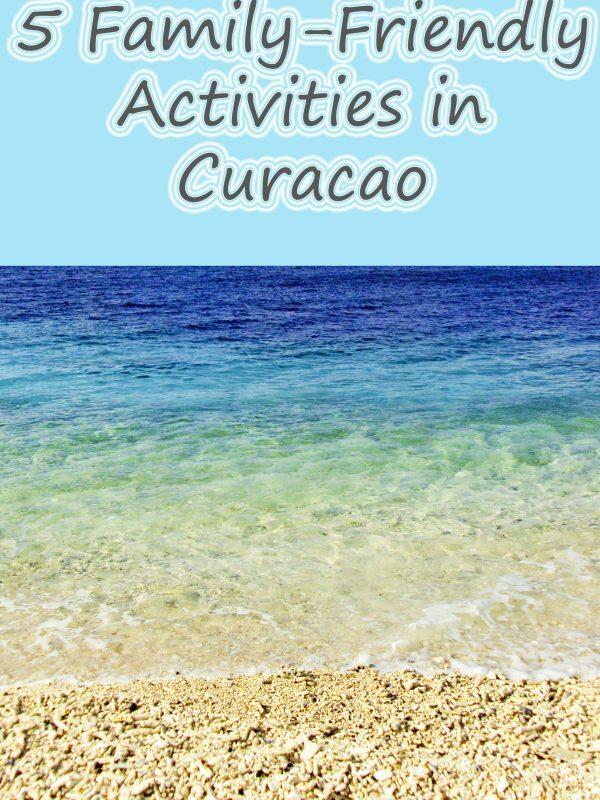 At some beaches admission is charged, but there are tons of opportunities to experience Curacao beaches for free. No matter where you go on the island, the water is spectacular. Kids will jump at the chance to explore the beaches of Curacao so pack your bathing suit, hop in the car, and take a drive. 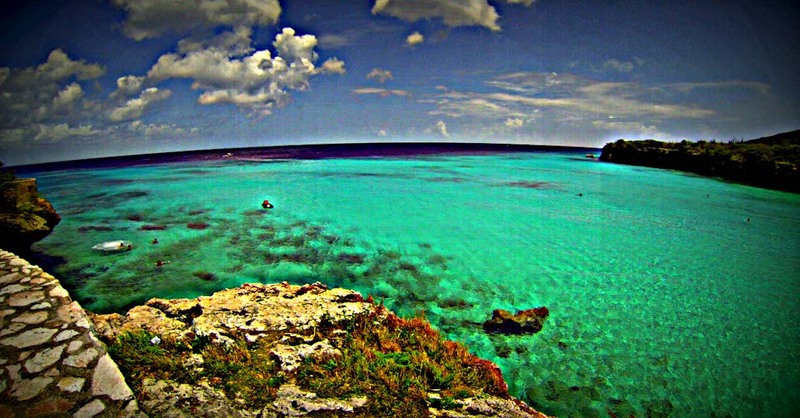 Maybe you’ll find an undiscovered gem in Curacao. 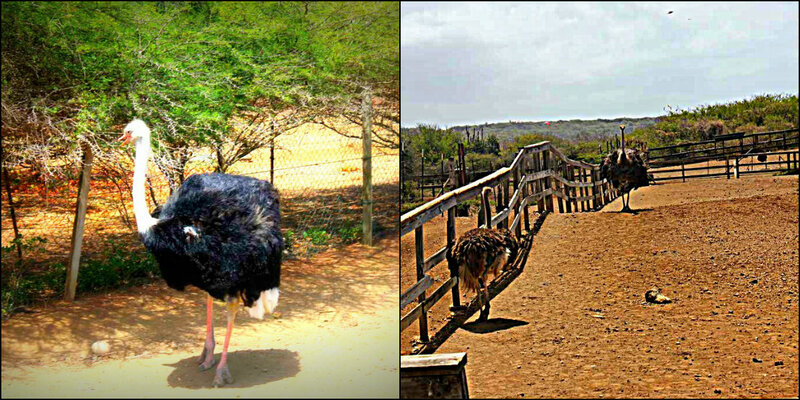 At the Curaçao Ostrich Farm, you have the opportunity to see these fascinating birds up close. You will be able to touch them, feed them, and even ride them (if you dare). On the hour every hour, the Safari truck departs for an amazing tour. At the end of the tour, you can get up close with the babies and even stand on an ostrich egg, but be careful not to drop it. It can still break. 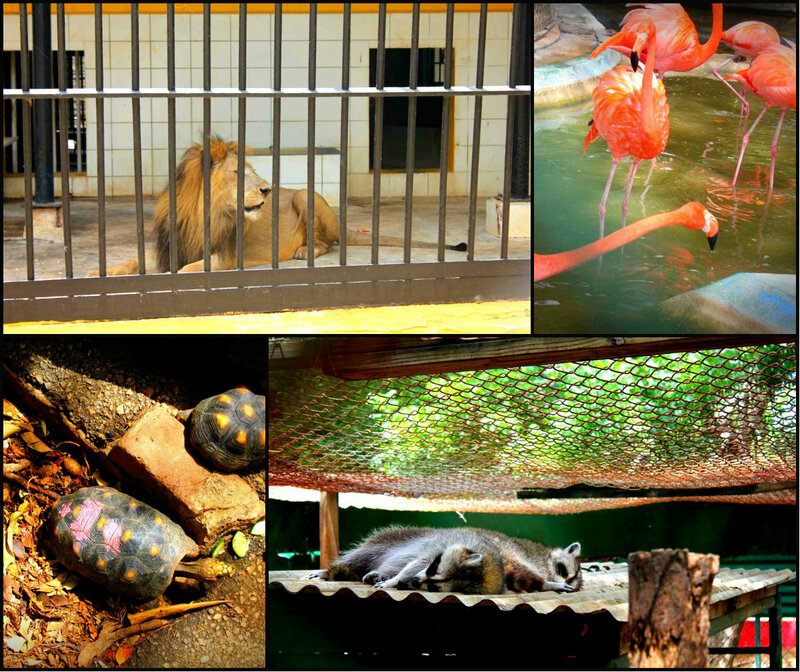 The Curacao Zoo is small but it’s still a wonderful way to spend the afternoon with your family. Some animals include a lion, flamingos, turtles, monkeys, raccoons, a snake, and donkeys. There is also a great play area for young children. Current admission is free and since it’s centerally located in the district Cas Cora, it’s an excellent start our end to a busy day. 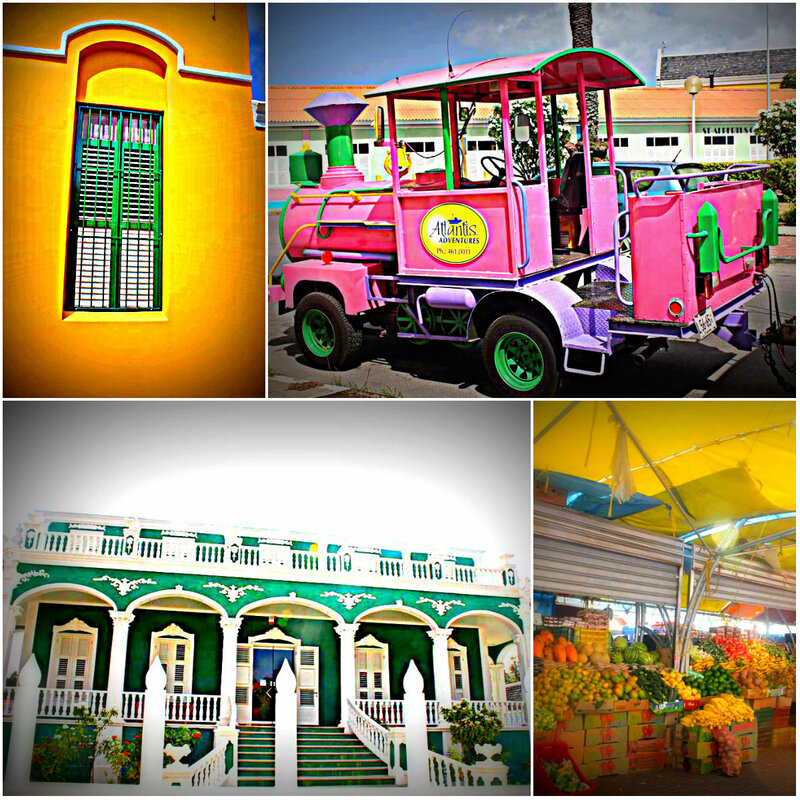 Aboard the Trolley Train, you can experience historic Willemstad. The tour begins at Fort Amsterdam and continues by interesting sights including the Floating Market on Sha Caprilleskade, where Venezuelan merchants sell fish and vegetables from their boats. The train continues to Scharloo, a former residential neighborhood lined with picturesque homes built during the 1880s. In addition, the tour passes Queen Wilhelmina Park and Waterfort Arches. The tour ends where it begins at Fort Amsterdam. All of these experiences are 100% family-friendly. Athena and I tested each one of them and can attest to their accessibility for all ages and interests. The only thing to worry about in Curacao is how you’re going to fit all of these unbelievable experiences into your schedule. Extend your trip? That was our solution.